Sontronics' SIGMA phantom-powered ribbon microphone is one of our most popular products thanks to its incredible performance and value for money. and vibe that only vintage ribbons do. 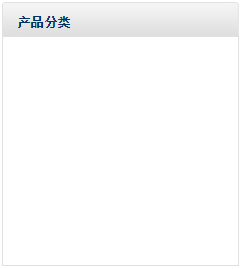 It is the new vintage standard!" SIGMA's sensitivity is high and its low self-noise figure is simply amazing for a ribbon microphone, making it suitable for even the most subtle of sources. It excels at reproducing signals with a high-frequency bias (such as solo woodwind and stringed instruments), resulting in an extremely pleasing, natural sound. It can also be used on sung or spoken vocal to achieve some incredible results. As always, if you're accustomed to using condenser microphones on voice, it will take your ears some time to get used to the results of a ribbon mic, but once you do,you and your SIGMA will create incredibly intimate, clear and honest recordings. a classic from the Motown era. Such warm, well rounded response too"
Sontronics SIGMA can also be used in pairs for extremely effective overhead and room miking techniques, and many users have achieved impressive results when using two Sigmas (in X-Y formation or spaced separately) on grand piano, on string quartet, for drum overheads and vocal. 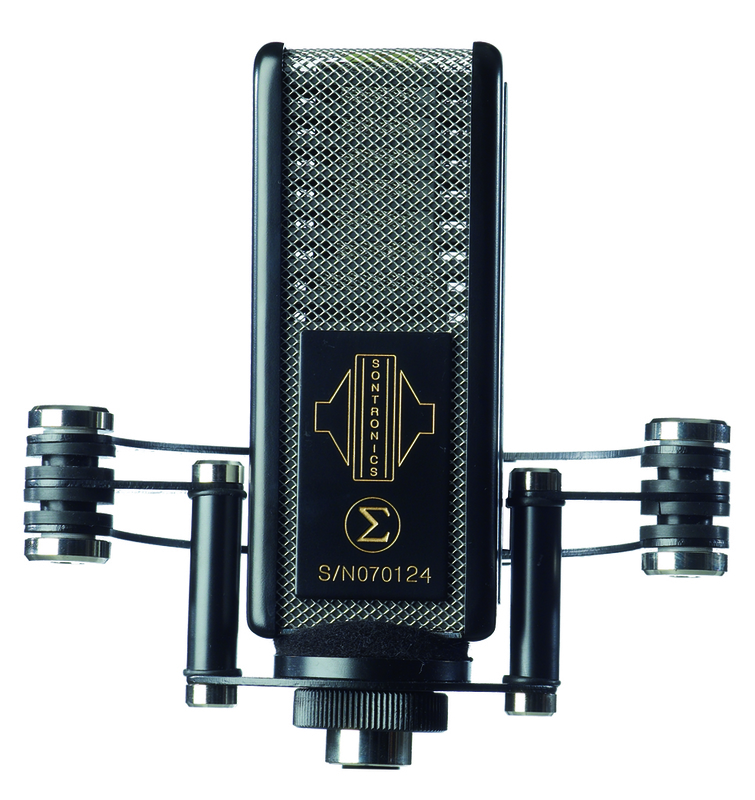 In fact, this usage of two SIGMAs led to our development of our APOLLO, a phantom-powered stereo ribbon microphone. SIGMA also works beautifully on guitar amps, but must be treated and used with care (check out our Sigma user guide if you're not sure). If you're looking for a ribbon mic that can be used on guitar amps but also other instruments with a higher SPL (such as brass and saxophone), both live and in the studio, take a look at our DELTA ribbon microphone, based on the SIGMA but with a bit more beef! 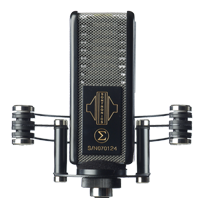 If you're looking for a microphone with all the silky smoothness of a vintage ribbon mic but with all the ease-of-use and build quality of modern technology, you've found it with SIGMA! yet works so truthfully in the present"
The Sontronics SIGMA comes in a velvet-lined aluminium flightcase with a unique shockmount to isolate it from any noise or vibrations transferred through the microphone stand. SIGMA, like all our mics, is protected by our LIFETIME WARRANTY and if, for any reason, your ribbon element becomes stretched or damaged in any way, we are always happy to arrange a replacement via your local Sontronics service centre or directly with us at Sontronics HQ in Poole, England. Contact us for more details.